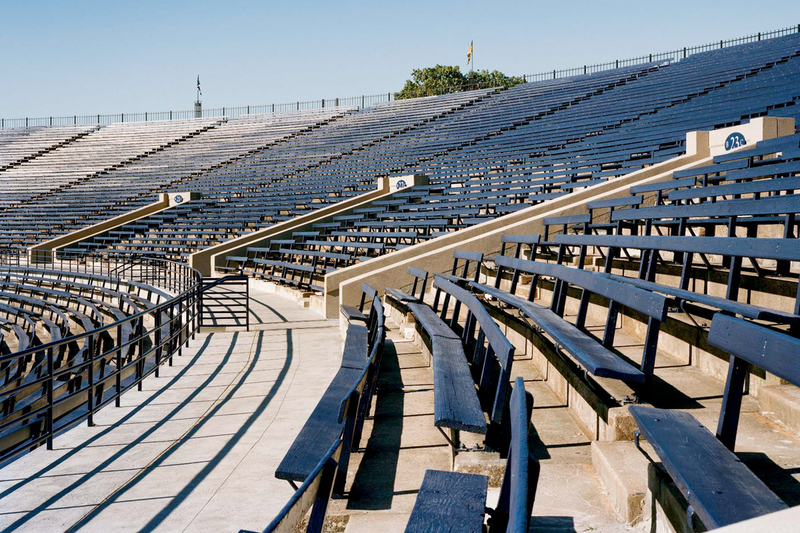 O&G restores the histrorically significant Yale Bowl for one of the nation’s oldest and most prestigous universities. 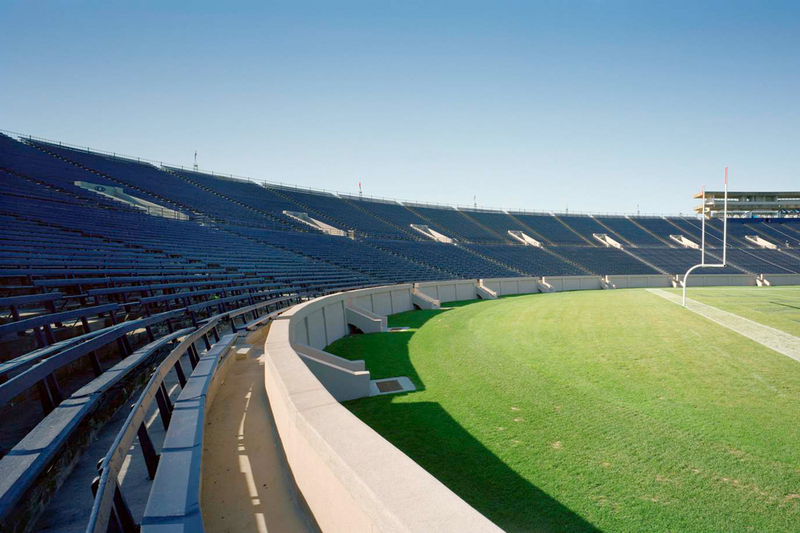 The historic Yale Bowl first opened in 1914 and, at the time, was one of the largest concrete structures ever built. The stadium, which is on the National Register of Historic Places, had succumbed to the elements over the decades and needed a serious facelift. O&G was selected to oversee this high profile historic renovation project. In order to avoid interruptions to the football season, O&G’s pre-construction team developed a phasing plan that ensured the games would be played without delaying the project’s completion. Among the project highlights are the restoration of the Bowl’s 30 entrance portals, retaining walls and interior concrete structure. The four-foot walkway, which encircles the stadium, was replaced with an eight-foot walkway and a new drainage system was installed. Twenty percent of the stadium’s wooden seating for 64,000 fans was replaced. O&G utilized nearly 200 workers in six different construction specialties.